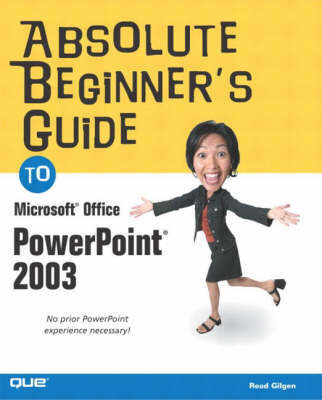 The Absolute Beginner's Guide to Microsoft Office PowerPoint 2003 teaches the reader everything they need to know to create exciting personal and business presentations. Readers learn about new features such as Smart Tags and Packages, and how to create a presentation from scratch or using the design wizard. This book will make novices confident in their use of design templates, animations schemes and much more!